5.Insert the SD card into the SD card reader. 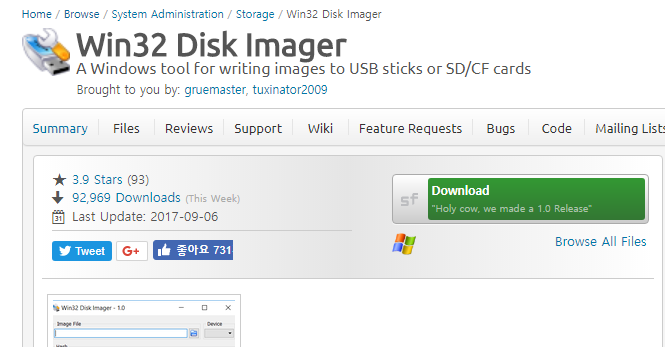 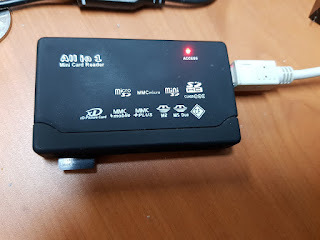 6.Connect the SD card reader to the computer. 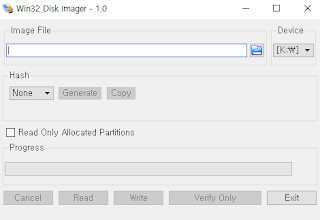 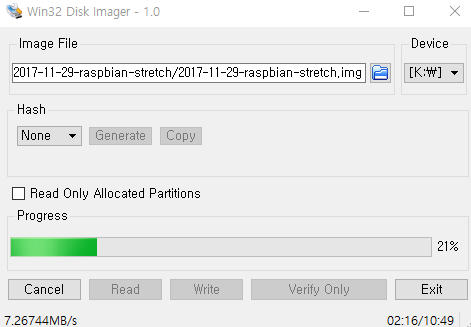 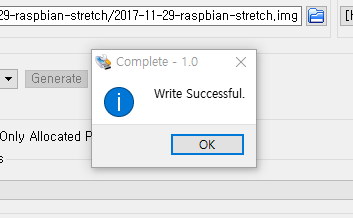 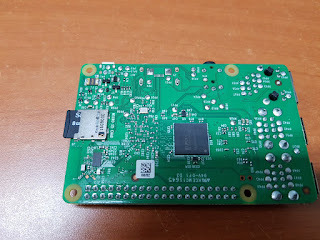 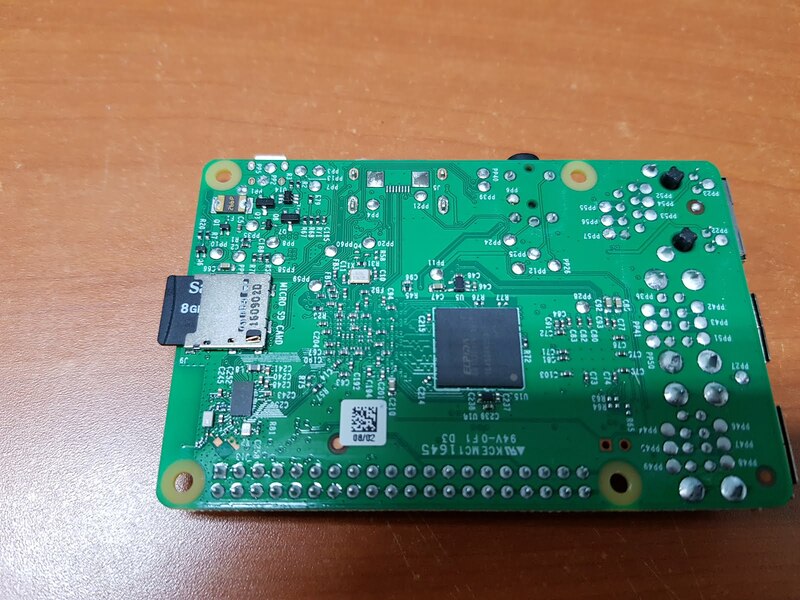 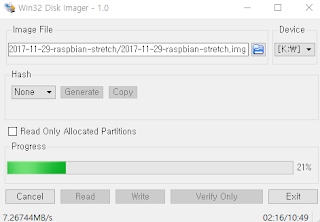 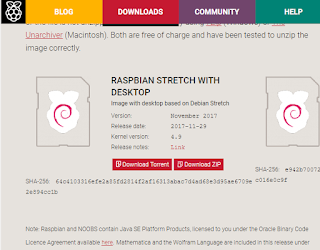 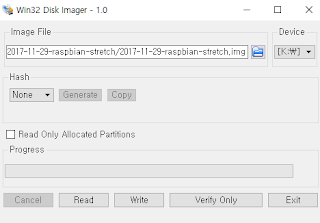 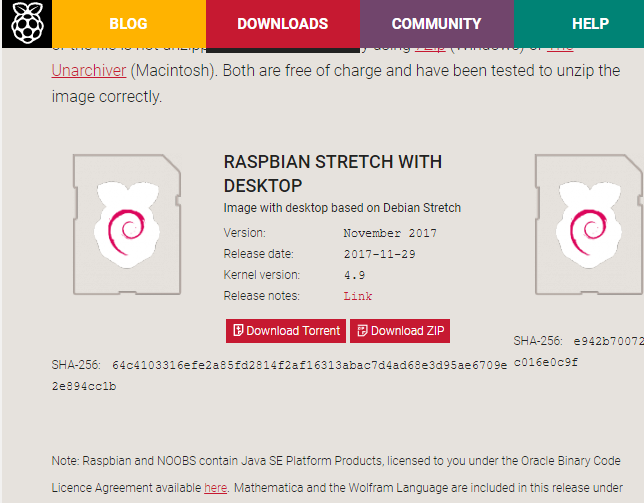 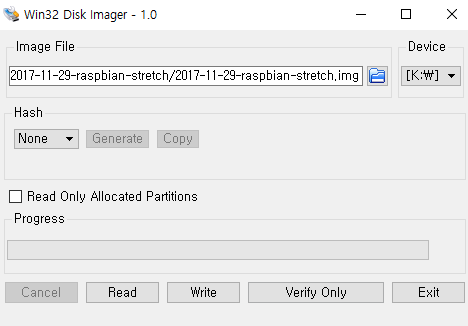 Select to extracted Raspberry pi os image. If you do not select SD-CARD and chose the hard disk, you lose data. 9.When all the processing is completed, remove the SD-Card from the reader. 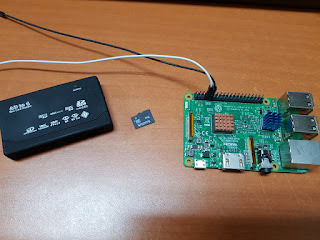 10.Insert the SD-Card into the raspberry pi. 11.Connect a keyboard mouse monitor, network cable, etc. 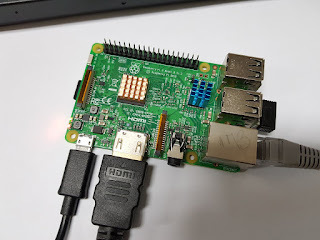 to the raspberry pi. 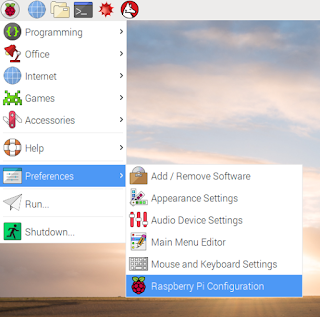 13.You can see the Raspberry Pie desktop screen. 14.Setting Ethernet if you want. 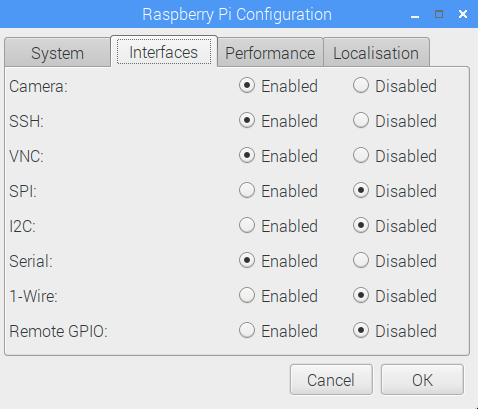 A8.The raspberry pie will have been changed to the IP you set. 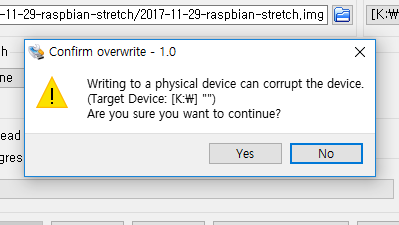 Click the Raspberry Pie button on the taskbar. 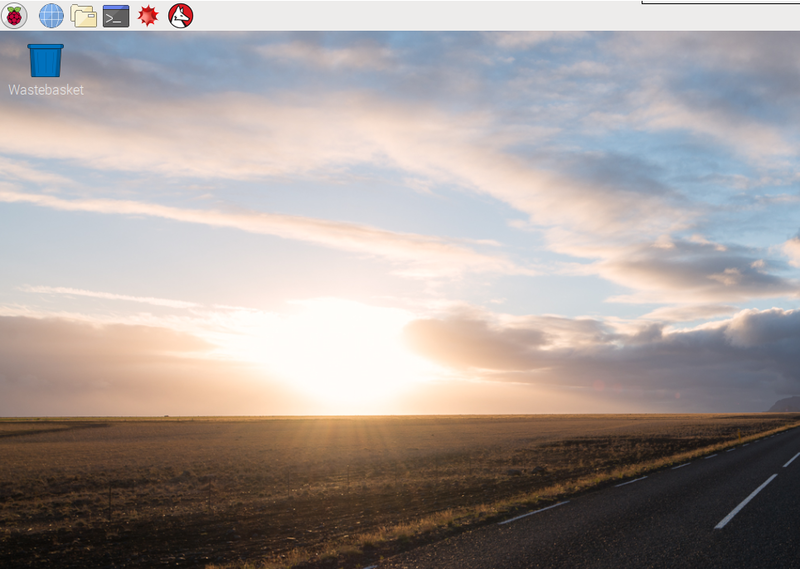 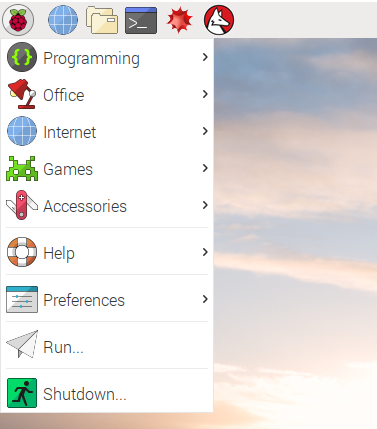 Click (Enabled) the Raspberry Pi button on the taskbar.